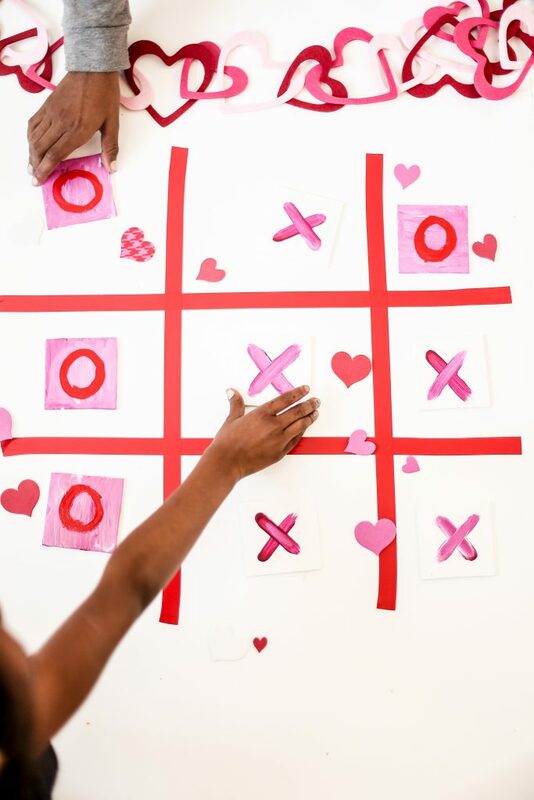 Nothing says Valentine’s Day like X’s and O’s. 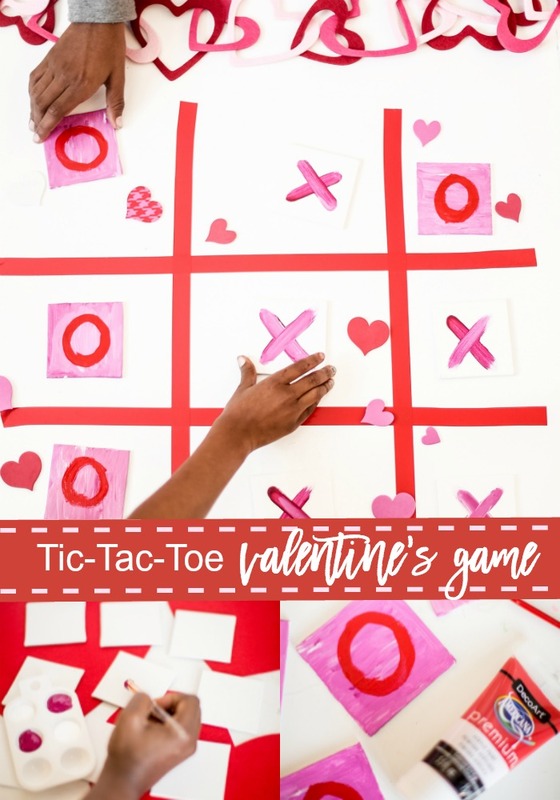 So when it came time for my monthly idea post with my friends at Deco Art, I knew the classic Tic Tac Toe game would make a sweet project all dressed up for Valentine’s Day. This game is easy to make and with a little extra effort you can make it special with some homemade/handmade touches. 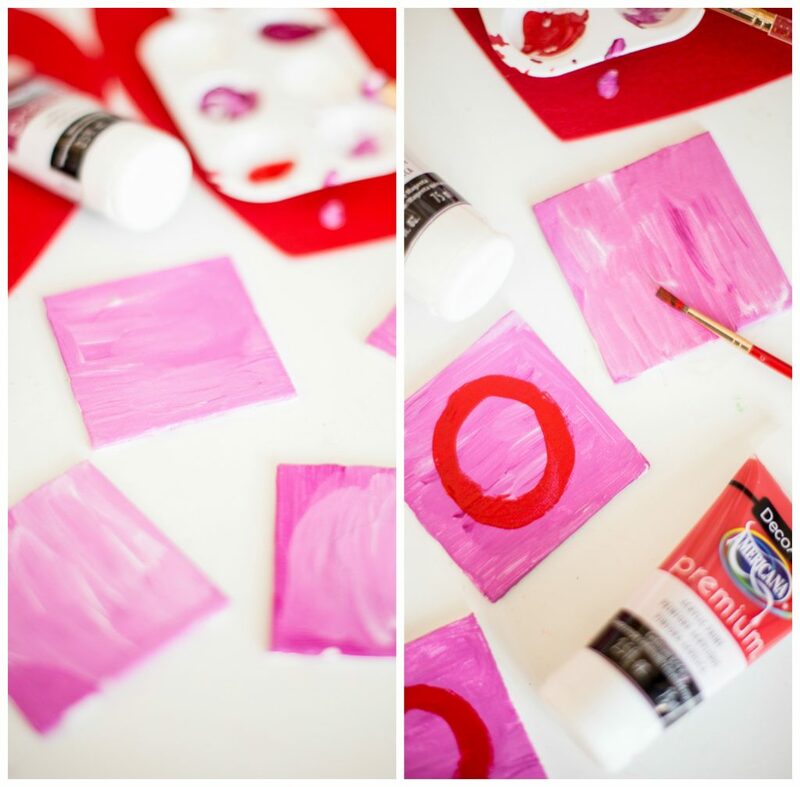 Use it for a class party or your own kid friendly Valentine’s party! You are going to create 5- x’s on the small canvas’s using your color of choice. I used the American Premium line paint for this project because it’s easy to use and it’s perfect for canvas material like this! You’re going to get a very vibrant color just like in my flag project I did a few months ago! Once again, no need to be a professional. Plus the ametur like quiality gives it more of kid friendly look right? Yes! haha! Well at least that’s what I tell myself. 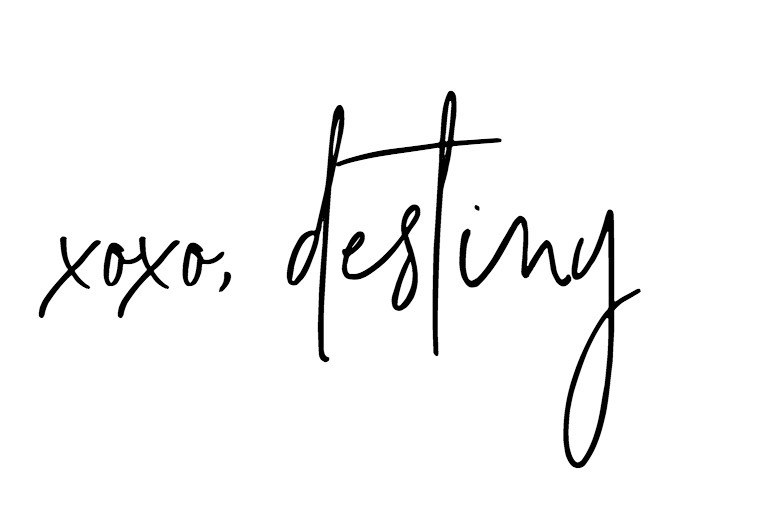 So give it one stroke up and another across making an x. Don’t overthink it. Just do it! Repeat that until your all finished with your X’s and let them dry. Next your going to use that same paint color mixed with a little bit of white to create a sort of blended look for the O’s. 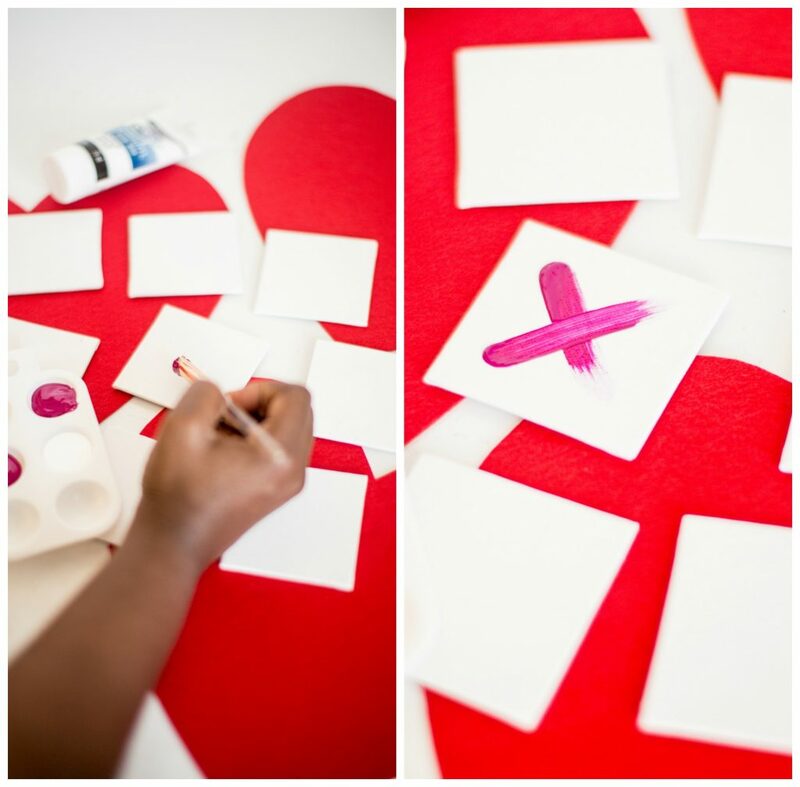 Cover the entire canvas by using the main color ( magenta) and a little bit of white as well. Keep going until you are done and then let it dry. 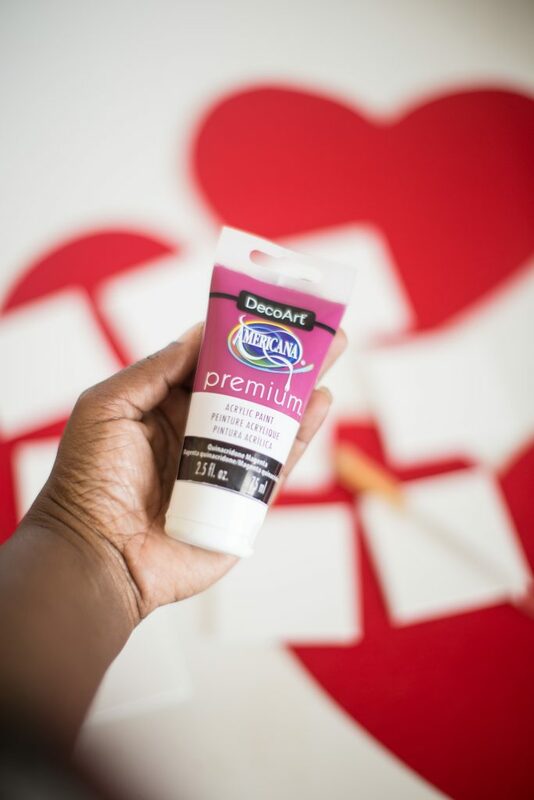 After the canvas’s have dried take your American Premium paint in red and draw on your O’s. Again, don’t over think it! Have fun. 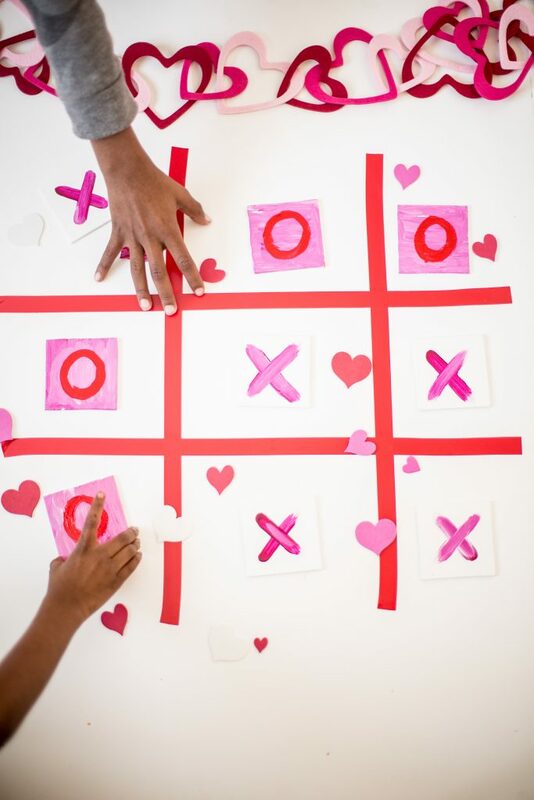 To make the Tic-Tac-Toe board game use washi tape on a poster board to make a grid that will hold nine canvas cards. 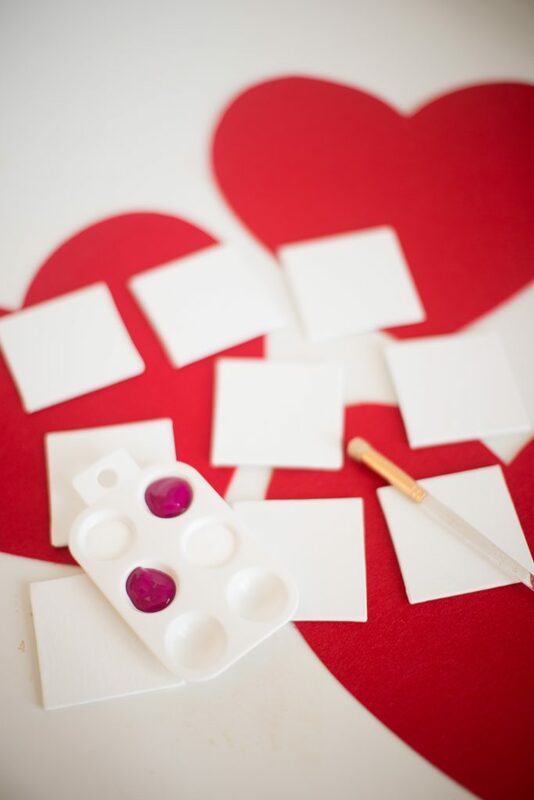 Then decorate it with some sticker hearts! Set up the board game on the table or on the floor for a classic interactive game for all to enjoy!